ShareMagic™ is a range of stock data services and software products that give investors and traders the tools to make profits and reduce risk. 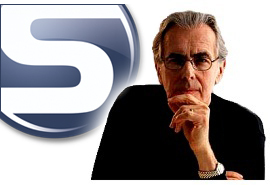 Used by both private investors and professionals, the product range offers everything from instant-access online services to installed applications allowing in-depth analysis and shared databases. Watch Why you need ShareMagic™ to find out more about the ShareMagic™ advantage or to learn how stocks can make you wealthy. 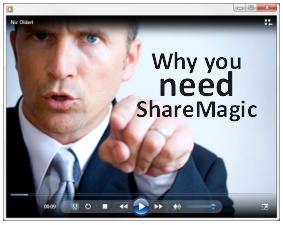 Watch this 3 minute video for a lightning intro to ShareMagic™ and what it can do for you. 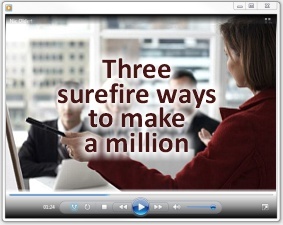 Three surefire ways to make a million. Click below to find out more.